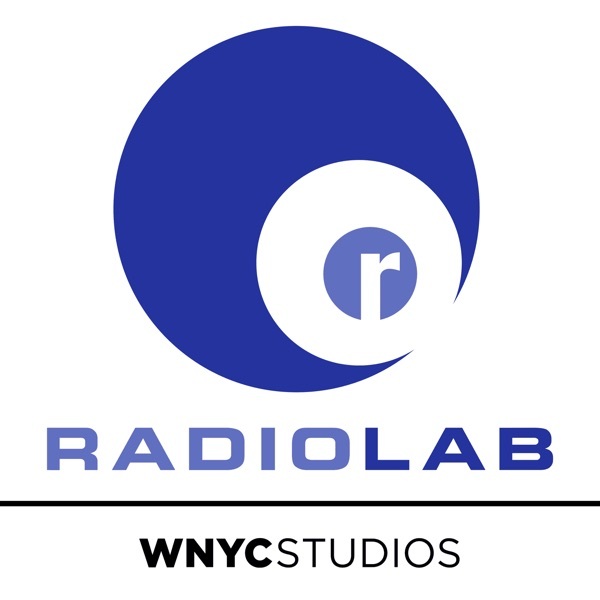 Today on Radiolab, we're playing the fourth and final episode of a series Jad worked on called UnErased: The history of conversion therapy in America. Imagine... You’re openly gay. Then, you become the leader of the largest ex-gay organization and, under your leadership, many lives are destroyed. You leave that organization, come out as gay - again - and find love. Do you deserve to be happy? This is a story of identity, making amends and John Smid’s reckoning with his life. UnErased is a series with Focus Features, Stitcher and Limina House in conjunction with the feature film, BOY ERASED. Special thanks go out to the folks at Anonymous Content for their support of UnErased. If you want to hear the whole series, you can find UnErased in all the usual podcast places. wait... where is part one and two?